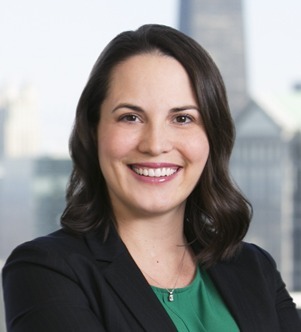 Erin Conlon focuses her practice on complex civil litigation. 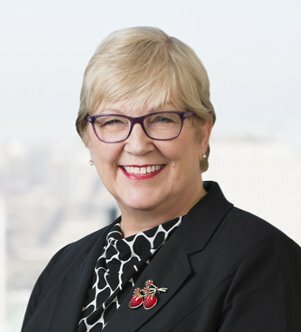 She counsels clients on issues relating to discovery, data preservation and collection, early case assessment and comprehensive managed review. She has considerable experience... Read More. 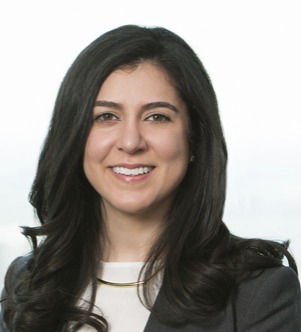 Rebecca Finkel focuses her practice on complex civil litigation and white-collar criminal defense. 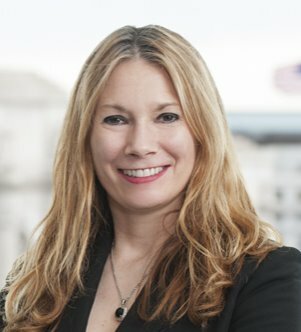 She has worked on significant matters involving contract disputes, trusts and estates controversies, Employee Retirement Income Security Act... Read More. 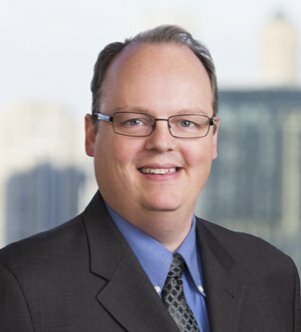 Timothy G. Gleason focuses his practice on complex civil litigation. Timothy advises his clients on issues relating to discovery, data preservation and collection, early case assessment and comprehensive managed review. He assists clients... Read More. Joseph R. Hillinger focuses his practice on complex civil litigation and corporate matters. Previously, Joseph was a contract attorney and discovery team leader for several prominent international law firms. He has experience conducting... Read More. Carla A. Lawless focuses her practice on complex civil litigation discovery. In addition to being a certified Relativity Review Specialist, Carla has experience working as the senior regional counsel for one of the world’s largest... Read More. Rachel M. Lewis focuses her practice on discovery issues in complex civil litigation. 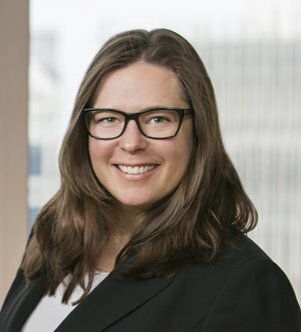 Rachel has significant experience in matters relating to patent infringement, defense and prosecution in the pharmaceutical industry, Employee Retirement... Read More. 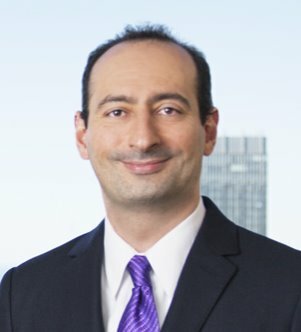 David C. Mangoubi focuses his practice on complex civil litigation and corporate due diligence. 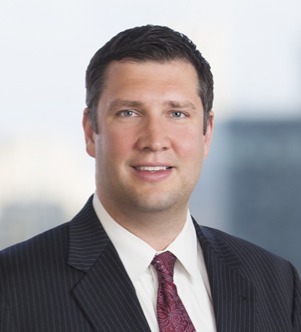 David has experience handling corporate transactions, including buy-side and sell-side due diligence in matters relating to mergers and... Read More. 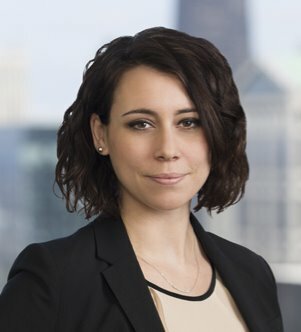 Megan Thibert-Ind represents clients in a wide variety of complex civil litigation, including class action defense, products liability, ancillary bankruptcy litigation, tax controversy, health care issues and tort litigation. She... Read More.